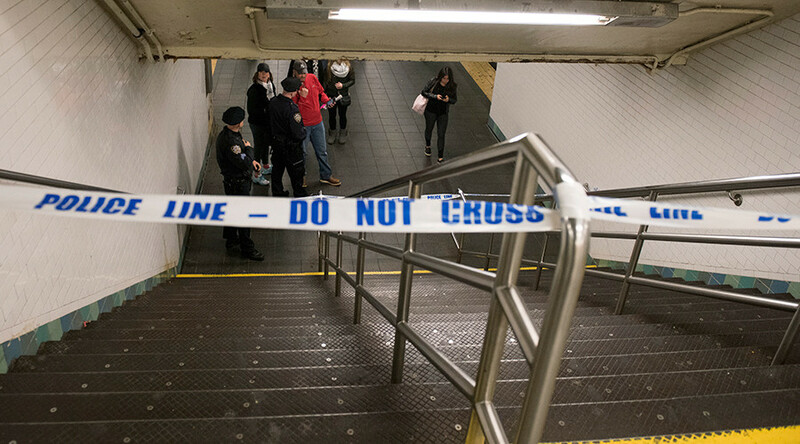 A slashing in Brooklyn marked another knife assault in New York City's subway system, where at least six knifings occurred in January. The stabbings have triggered the reemergence of an anti-crime group, the Guardian Angels, on the city's subways. 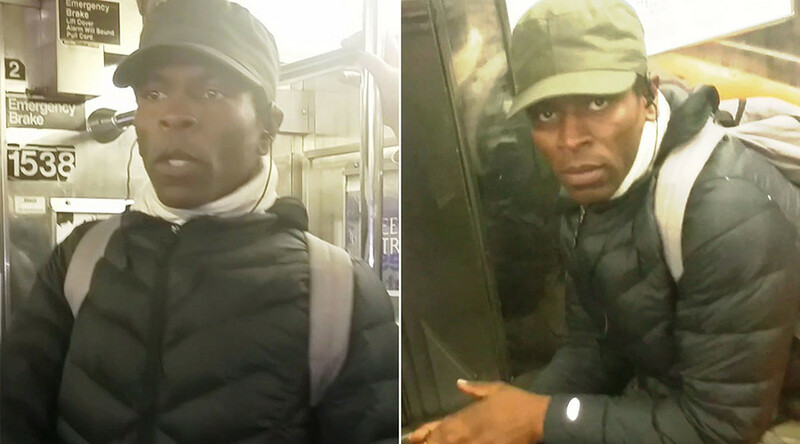 According to the New York Daily News, Brooklynite Stephen Brathwaite, 37, confronted two people on Monday during a wait for a No. 3 train, the victim told police. Brathwaite, who suffers from schizophrenia, paced back and forth, staring at the victim and a friend. The victim asked Brathwaite what he was staring at, the Daily News reported, to which Brathwaite responded by throwing coffee on the victim's back. The victim and Brathwaite then got on separate cars once the train arrived. Yet Brathwaite sought out the victim, police sources told the Daily News, eventually cutting the right side of the victim's face with a folding knife. Brathwaite was arrested at a subsequent subway stop, officials said. The victims' injuries are minor, they added. The attack is one of a spate of recent, seemingly random knifings in the city, according to the New York Police Department. According to police, stabbings and slashings in the city are up 14.85 percent, with 286 this year compared to 249 over the same period in 2015. On Monday, NYPD Commissioner Bill Bratton called the uptick in knifings "isolated" on a local radio program, "The Answer," on 970 AM. “This is New York and occasionally the media and police get focused on a series of incidents, and that’s what happened here,” Bratton said of the recent knifings. He emphasized that while "stabbings will always a high priority," other crimes are often of more concern in regard to subway ridership. 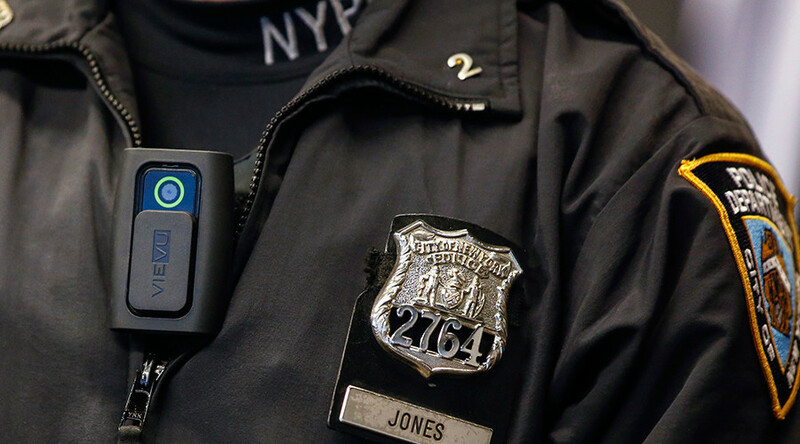 Nevertheless, Bratton said extra police patrols would occur on the subway. Bratton also said the NYPD is exploring ways to bar "career recidivist criminals" from using the subway. "We are looking actively and discussions have begun with the MTA (Metropolitan Transit Authority), and it may ultimately require potentially some legislation up in Albany, that some of these career recidivist criminals who use the subways to prey on victims that we find some way of excluding them from the subway as conditions of their parole," Bratton said. In response to the knifings, the Guardian Angels, an unarmed, volunteer anti-crime group that had its heyday in the 1970s and '80s, a more violent, crime-ridden era for the city, have resurfaced on the subways. “A slashing here and a slashing there, that’s what paralyzes people,” Curtis Sliwa, the group's founder, told WABC-TV, saying police presence on subway cars has been insufficient. "We're increasing the visual presence, the deterrent factor, that well the police have really been out of sight, out of mind, so they really need to step it up themselves," Sliwa added. Sliwa said the group will conduct subway patrols from 11:00am to 6:00pm, then 7:00pm to 1:00am. Bratton reiterated Monday that the Guardian Angels don't have a law enforcement role. "Their role is 'See something, say something'. 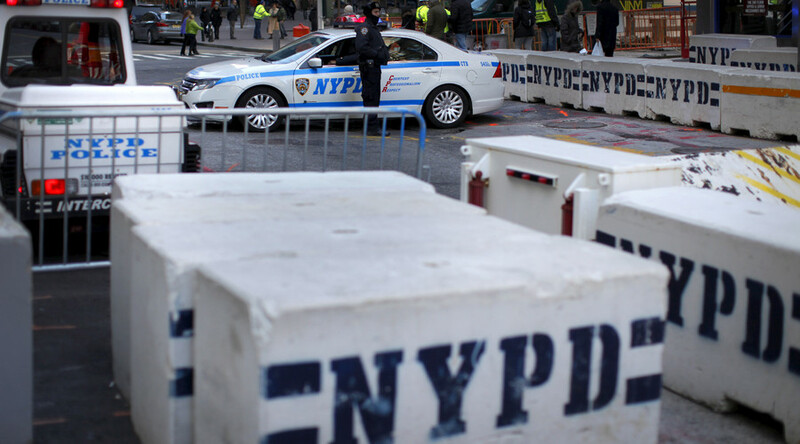 They are not expected to engage, they don't have any powers, nothing new," Bratton said. The Guardian Angels began to fall out of favor in the city when former Mayor Ed Koch portrayed the group as vigilantes, Then, in 1992, Sliwa said the Angels had fabricated some crimes many years prior. The group reemerged in 2015 after a 21-year absence, starting patrols in Central Park.